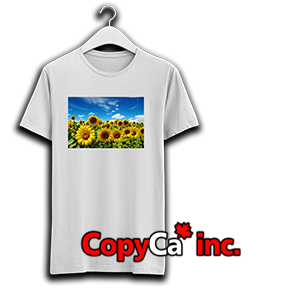 Print your images, photos, lettering, logos and creations on your favorite T-shirts. All of our shirts are 100% cotton. All of ours T-shirts are 100% cotton. The maximum size of the printed document cannot exceed 8.5"x11".